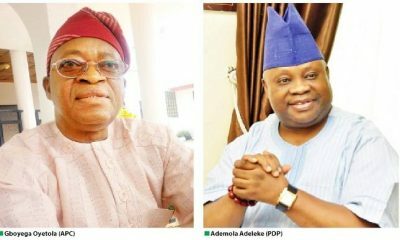 The Nigerian police has re-arraigned the Osun State governorship candidate of the People’s Democratic Party, Ademola Adeleke, on allegations of examination malpractice. 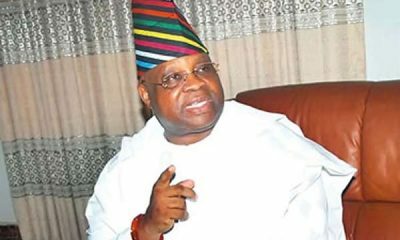 Sen. Adeleke, who was first arraigned on a four-count charge brought against him in September, for alleged conspiracy and impersonation among other offences, was re-arraigned on Tuesday, with the charges increased from four to seven-counts, still bordering on similar offences. 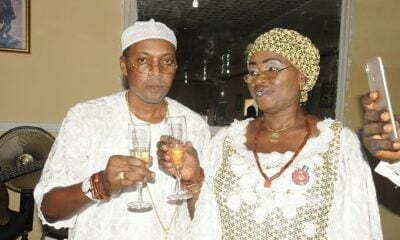 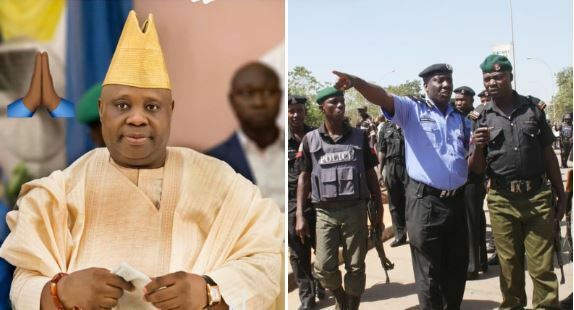 The police have accused Mr Adeleke of conspiring to procure illegal examination results with workers at the Ojo-Aro community grammar school and arraigned him along with a principal and three others accused of conspiring to commit the alleged crime, Naija News recalls. 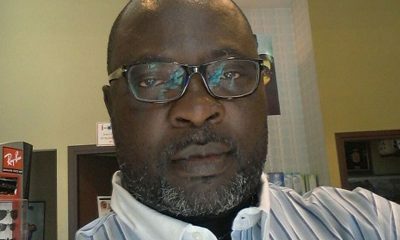 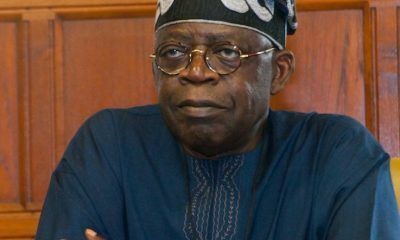 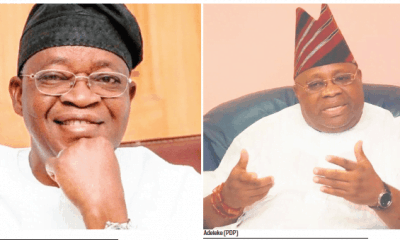 Recall Mr Adeleke, who contested closely with his counterpart from the All Progressives Congress, (APC) Adegboyega Oyetola, is challenging the outcome of the election which saw Mr Oyetola emerge winner, after a declaration by Nigeria’s electoral umpire that the election was inconclusive on September, 22.